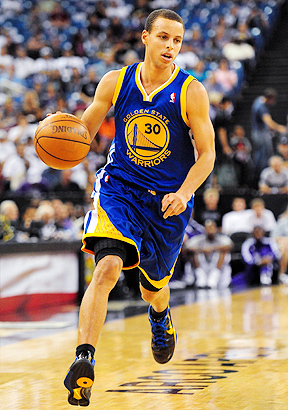 Behind Stephen Curry, are the Warriors ready for a better direction in the West? Our experts make their '10-11 regular-season predictions. Expert PredictionsWhere will G.S. finish? Our NBA experts forecast where the Warriors will finish in the 2010-11 standings. John Hollinger and Chris Broussard examine the changes on the Warriors.